We are betrothed in the manufacturing of a wide assortment of Bottle Cap and Food Container. These offered ranges are admired for their fine finishing and supreme quality. 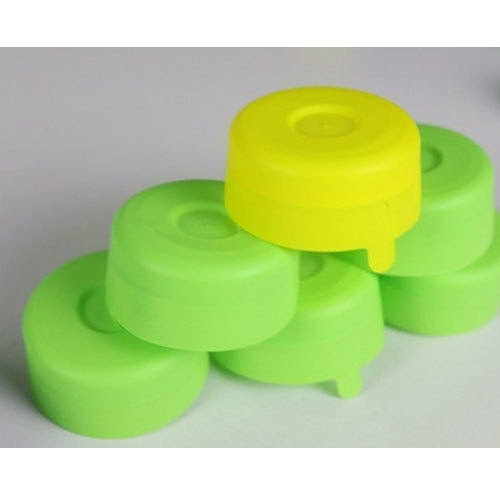 We are the leading Manufacturer of Food Container, Plastic Food Container, Round Food Container, Air Tight Food Container, Water Bottle Cap, Plastic PET Bottle Cap, Plastic Sweet Box etc and many more.